Alliance Theological Seminary (ATS) is excited to welcome Dr. Thai Phuoc Truong, president of Tin Lanh Church in Vietnam as a guest speaker on Wednesday, April 10 immediately following the 2:30 PM chapel service at the ATS Rockland County campus, 350 North Highland Avenue in Nyack, NY. He will be joined by his colleague, Dr. Nhiem Tran, also of the Tin Lanh Church. 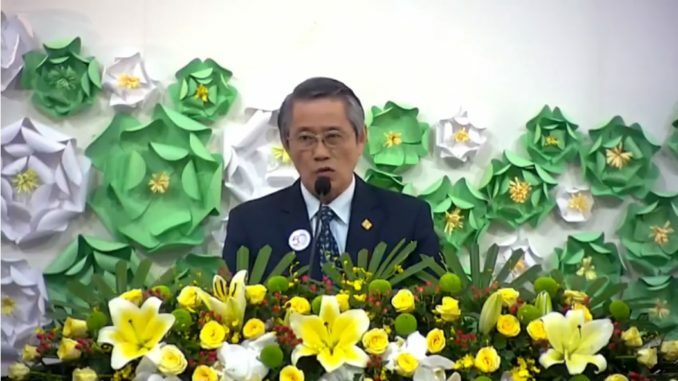 They will share about the historical background of the Evangelical Church in Vietnam (EVC), including how church leaders survived and trained others during Communist oppression. 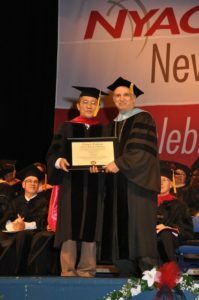 Dr. Thai Phuoc Truong received an honorary Doctor of Divinity from Nyack College/ATS at Commencement 2013 and was also inducted into the President’s Hall of Distinction. In June 2011, the EVC celebrated 100 years of ministry, which began with the first Christian and Missionary Alliance (C&MA) outreach to Vietnam. All are welcome to attend this event and hear how the legacy of evangelical work has been advanced through the Alliance.